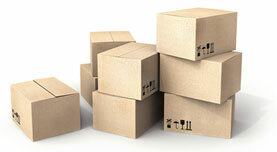 Welcome to our family owned and operated storage facility in friendly Middleport, New York. We are centrally located between Lockport and Medina on Route 31. We accept several payment options including cash, personal checks, credit cards, internet banking and PayPal. Check out our Good-Bye Late Fee Guarantee as well! We can set up storage units over the phone! 1 that will surely fit you. Please check out our Unit Sizes page for more information. 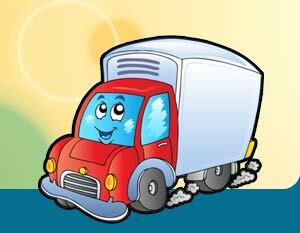 Ask about our FREE moving truck rental!